The nose entices with its perfume and a garrigue character of Cape fynbos, rosemary, lavender and thyme with spicy notes of nutmeg, cloves and star anise. 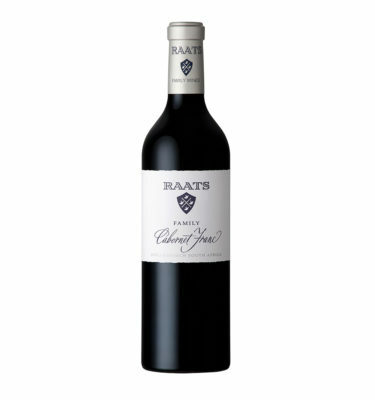 Intense brooding blackberry fruit, graphite and a streak of minerality add to the complexity of the nose. 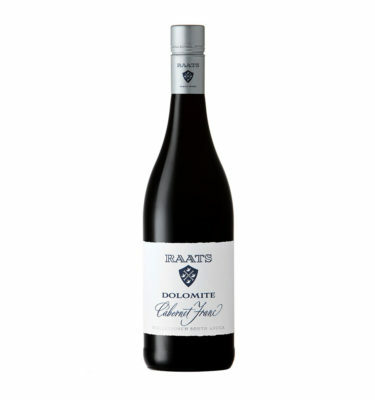 The palate is dominated by blueberry, mulberry, and dark cherries, with aniseed and other spices following through from the nose. The palate is complex and textured with fine-grained silky tannins balancing the dark berry fruit. 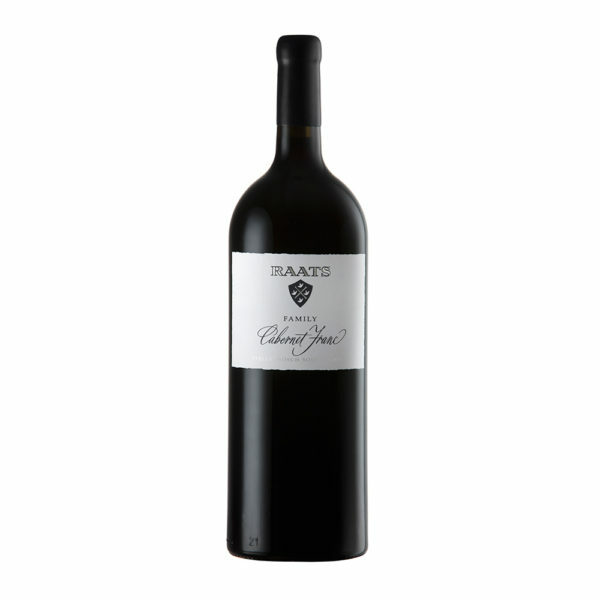 Blueberry and dark cherries dominate the smooth finish with hints of dark chocolate. 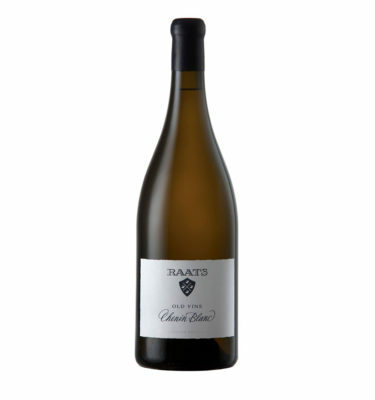 2013 Scored 93 points by Neal Martin from The Wine Advocate (Dec 2015). 2013 Scored 4½ stars John Platter (2016).